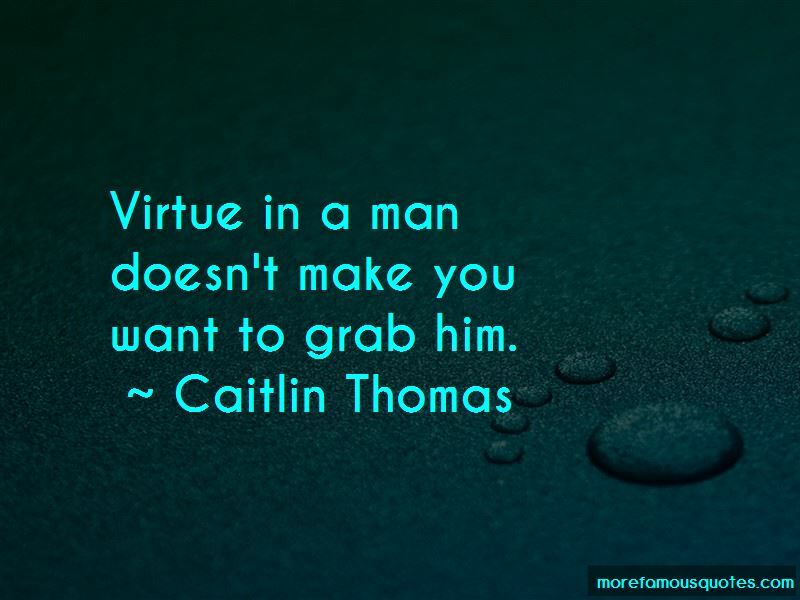 Enjoy the top 36 famous quotes, sayings and quotations by Caitlin Thomas. One should never go back to a place one has loved; for, however, rough the going forward is, it is better than the snuffing out-of-love return. But there is that about well-intentioned advice that has the opposite effect of the one intended, and causes a Spanish fly of perversity to enter into the hitherto passive soul. There is nothing harder for an Artist than to retain his Artistic integrity in the tomb of success. A tomb, nevertheless, which nearly every Artist: whether he admits it or not; naturally wants to get into. If happiness comes at all: which is by no means prearranged; it comes by the way, while you are seeking for something else. Something outside yourself, beyond yourself: in a brief absorption of self-forgetfulness. 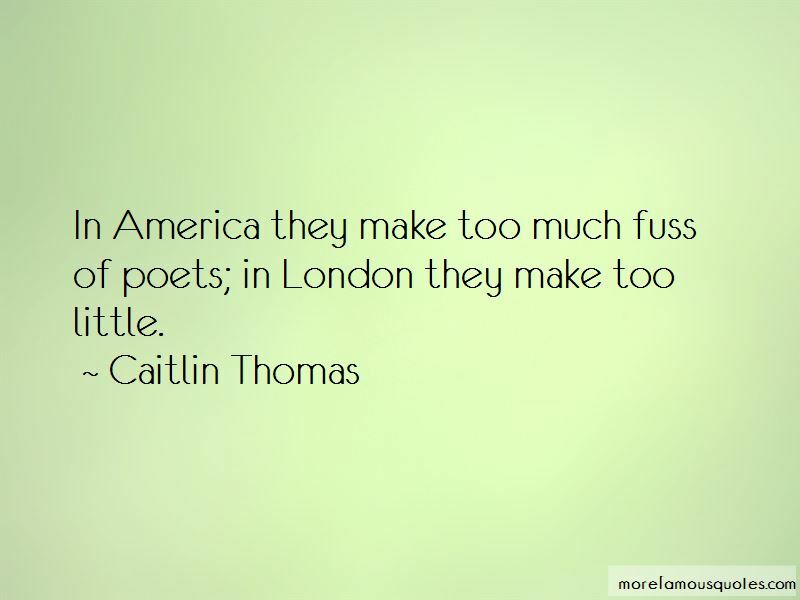 Want to see more pictures of Caitlin Thomas quotes? 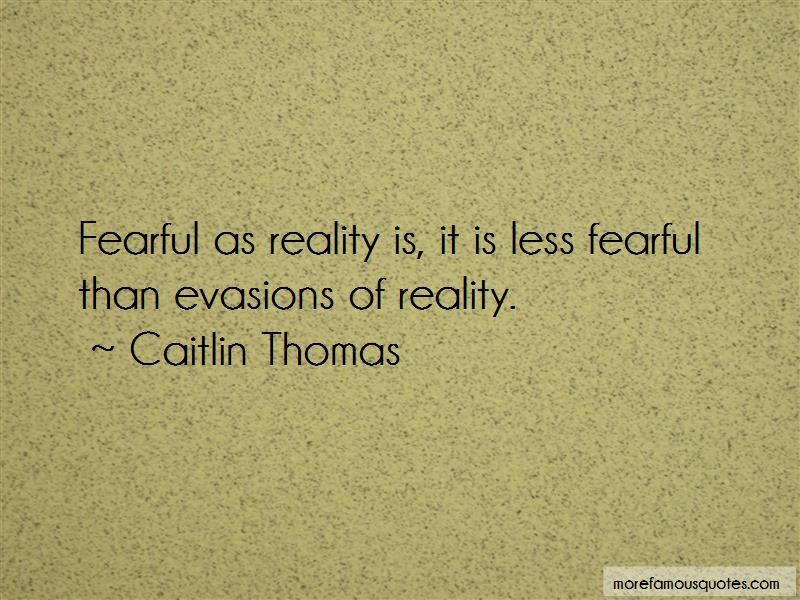 Click on image of Caitlin Thomas quotes to view full size.